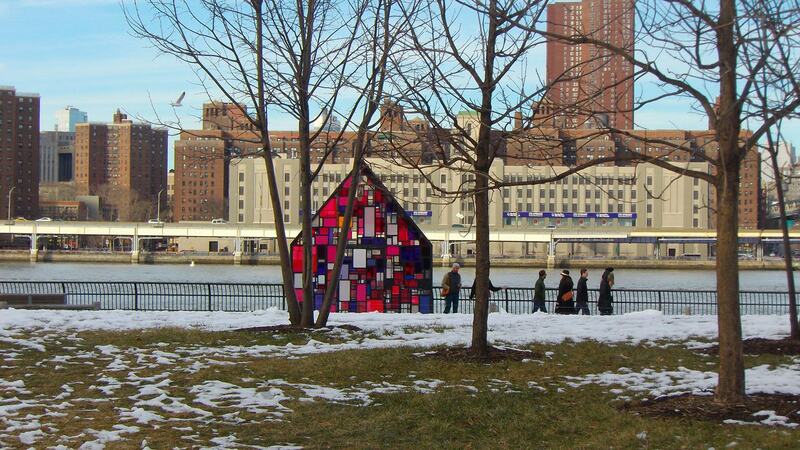 This funny little glass house sits primly under the Brooklyn Bridge. Art for the sake of art, charming us with gay colors and unexpected presence. Next Post Just because she’s so pretty – a closeup!